Camping in the woods or mountains is definitely one of the most relaxing activities ever. There’s only you and the wilderness during camping trips and in moments like this, you get to see who you really are. The coolest thing about going camping is that you get to hone your survival skills which means that you’ll be ready for any dangerous situation that you might find yourself in. Obviously, some of the most important camping skills are how to make a fire and how to find shelter but the cooking is equally important. 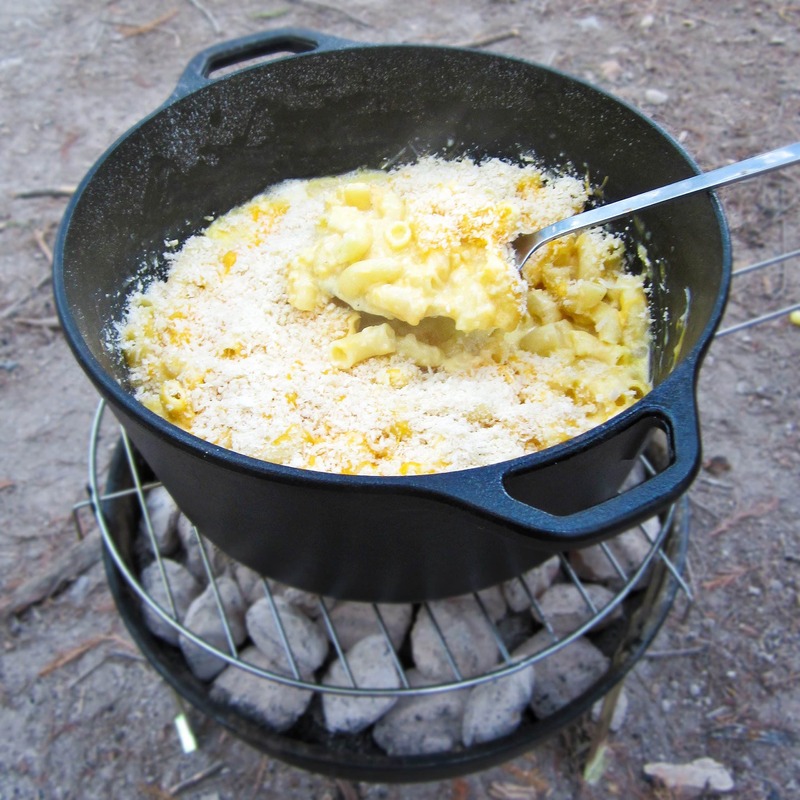 Things usually get difficult when it comes to this because you don’t have the necessary tools when you’re camping. 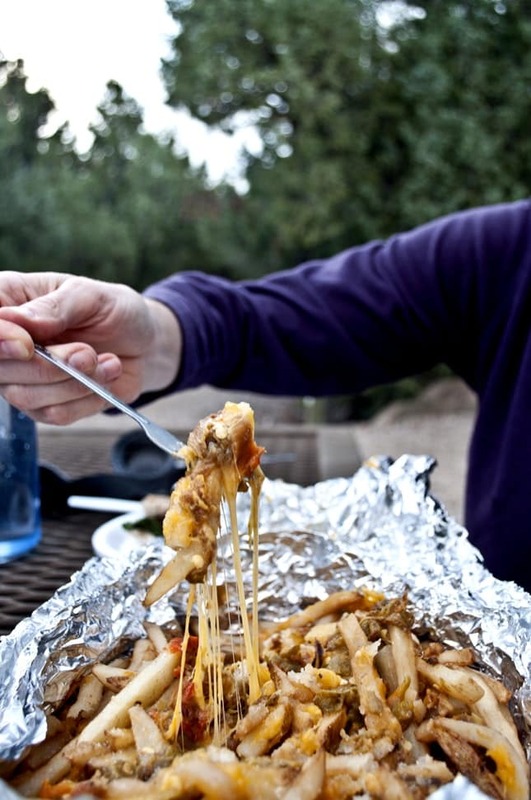 However, these upcoming 25 foods are just perfect for campers who love to do stuff on their own. A little bit of sharp cheddar sauce and smoked-paprika bread crumbs in combination with some cheese and pasta will not only make your hunger disappear but they will also make your taste buds feel good. Are you in for a tough day ahead? 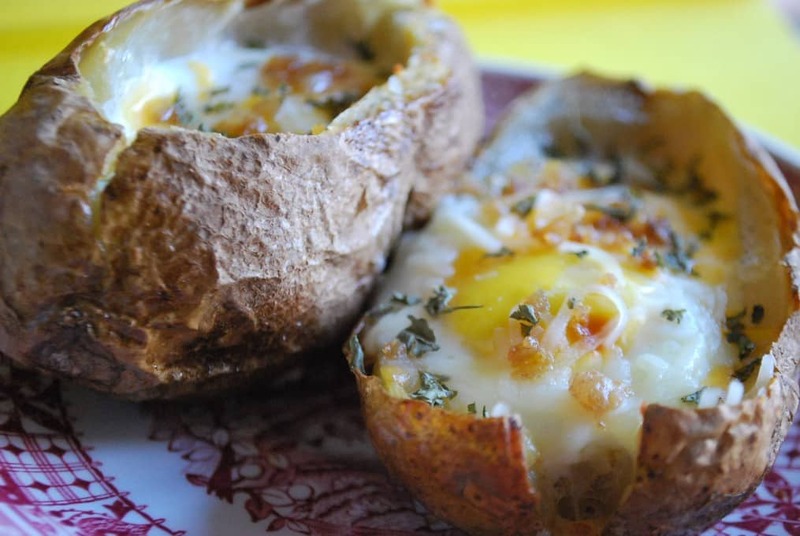 Then have some campfire potatoes for breakfast and your energy level will be through the roof. The only thing you need in order to cook this tasty food other than the ingredients is a long aluminum foil and this can be bought from every groceries store. 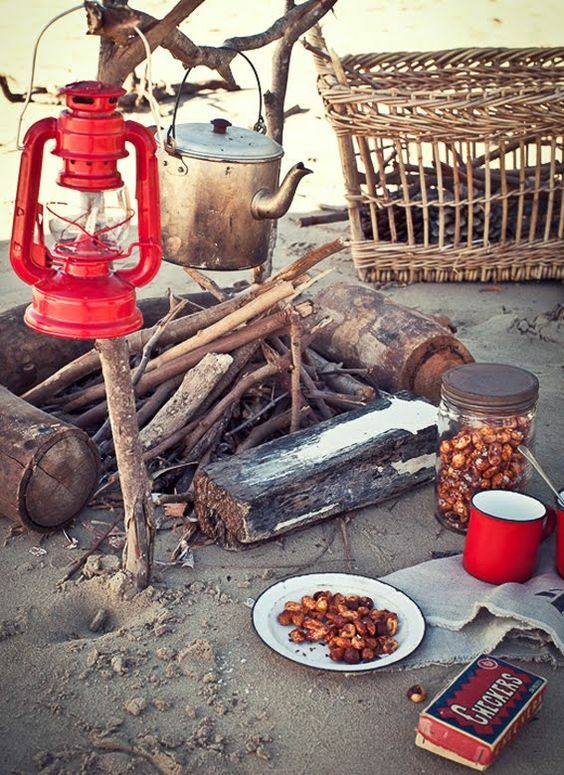 One of the tastiest and healthiest foods you make on the campfire is roasted nuts. These delicious treats are perfect for people who enjoy eating a quick and protein-filled meal. 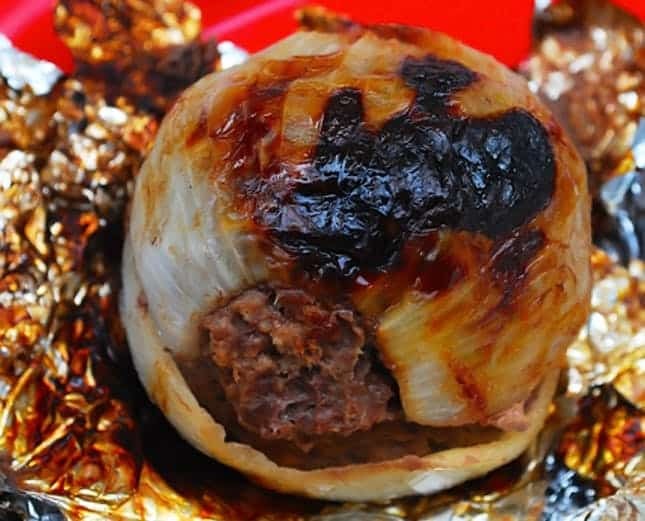 Preparing your food such as onion bombs at home is the wisest thing that you can do before leaving on a camping trip because they can just be tossed on a fire for a couple of minutes and they’ll be ready. 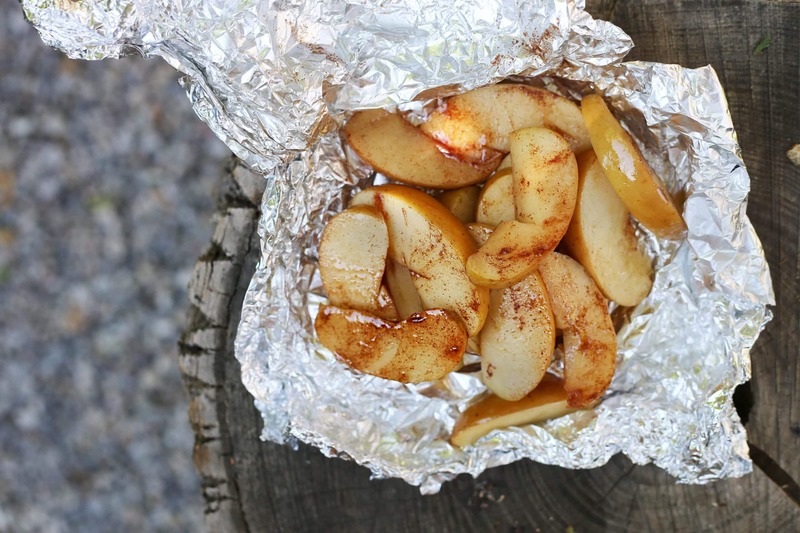 Mix a bit of cinnamon and sugar in a bowl and then put some apple slices in it. Enjoy your delicious meal! 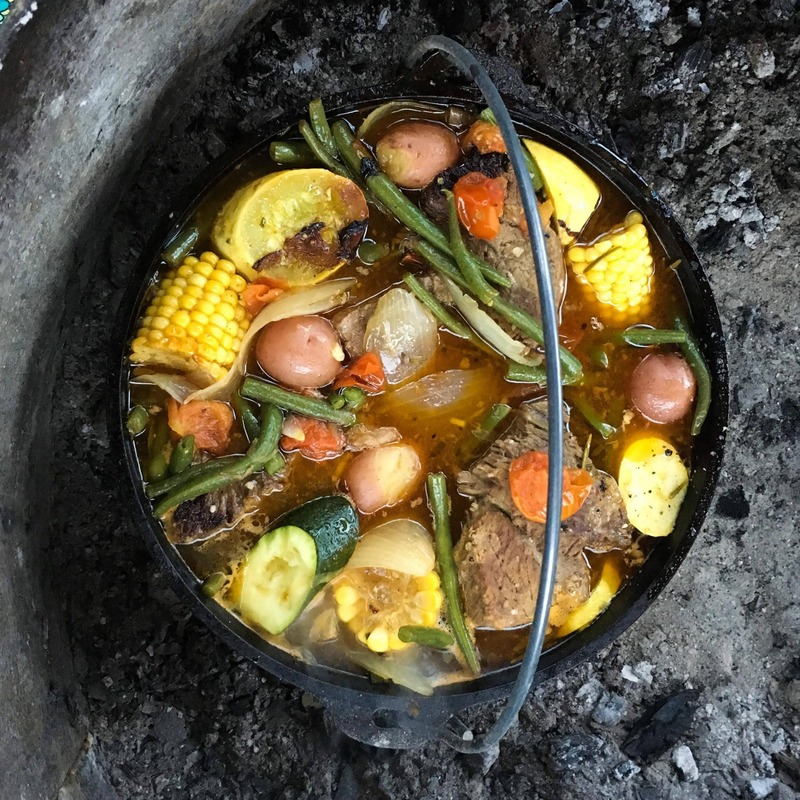 Recipes for this food can be found all over the internet and the best thing about it is that it only needs five minutes to cook which makes it an ideal campfire food. All that you need is some frozen dough and something tasty to put in the middle. 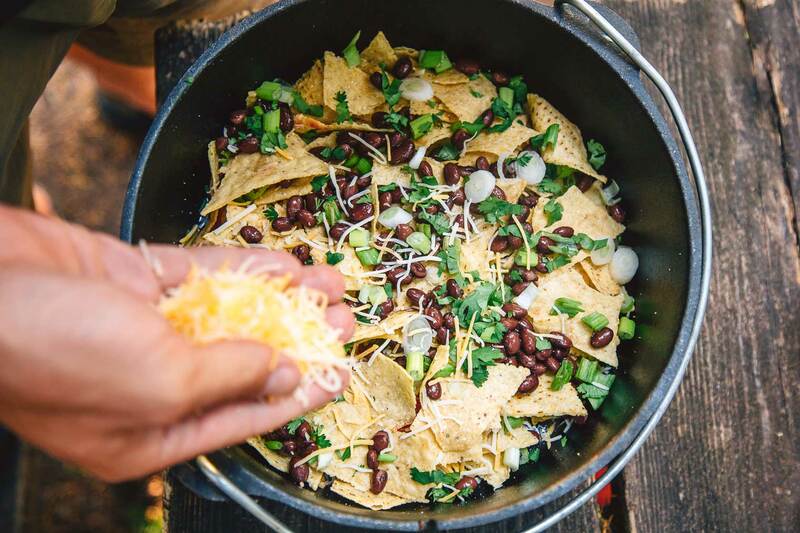 Grab a bag of nachos and some sauce before you leave on your trip and just enjoy them while sitting next to the campfire. 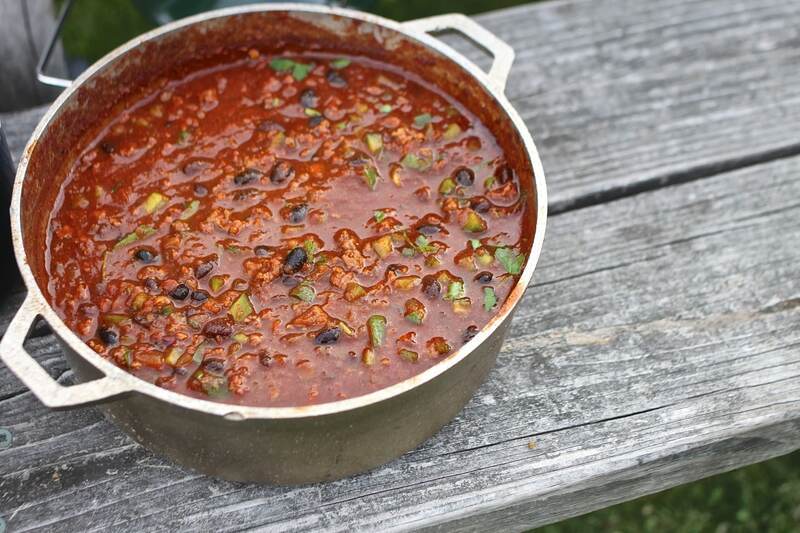 In addition, you can use the campfire to warm your sauce and even add some beans in the pot. 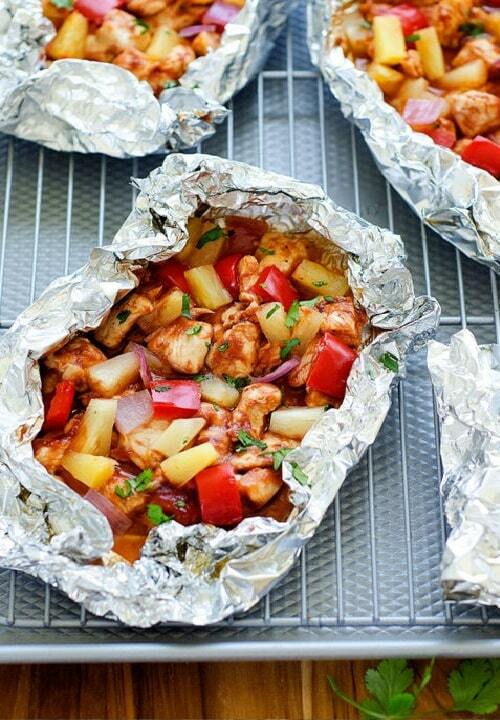 Pack some chicken meat, bbq sauce and vegetables for your next trip because this meal is really simple to cook. 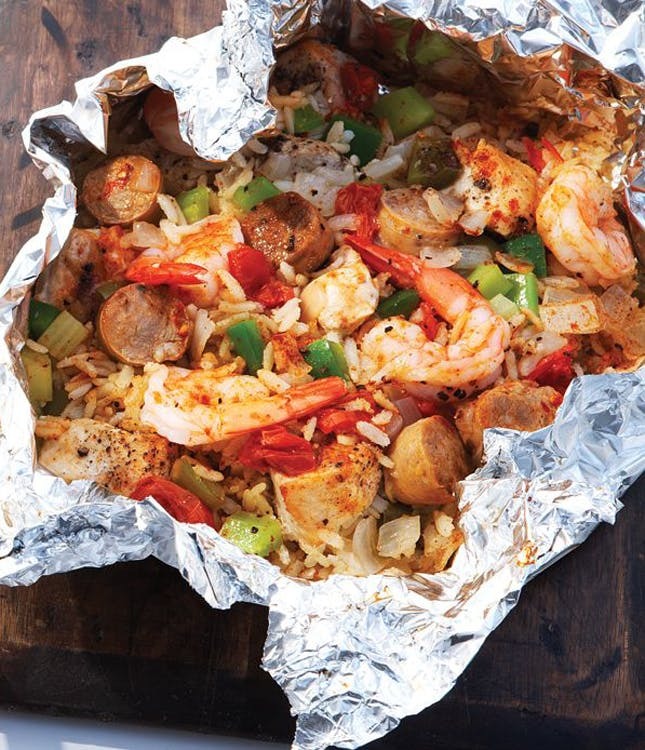 All you need to do is to toss all the ingredients in an aluminum foil and put it over the fire. 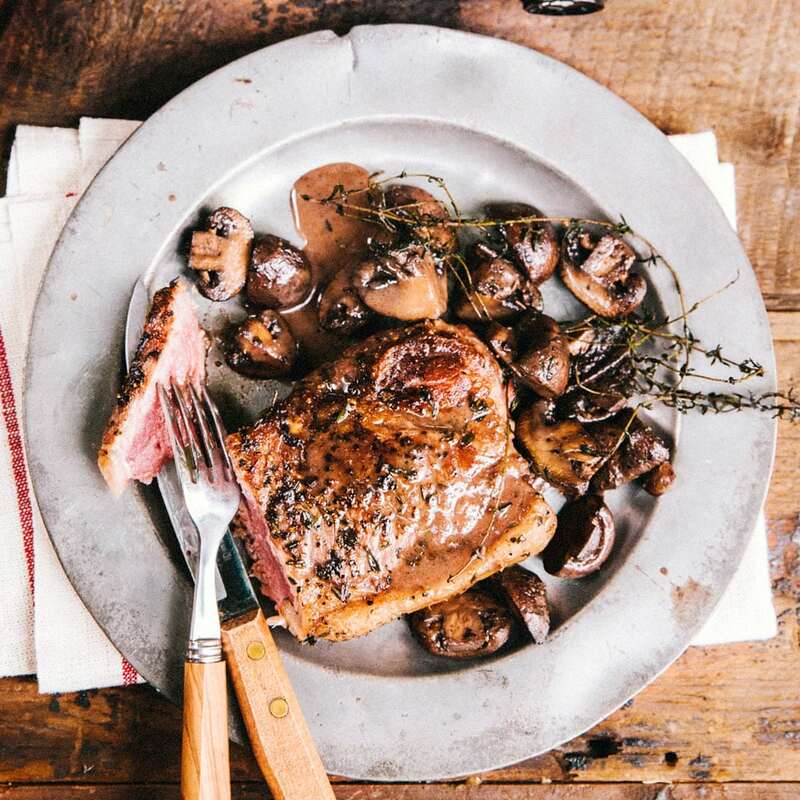 This is not an easy meal to cook since you need to pay attention so that the meat or mushroom don’t get burned but the effort is definitely worth it in the end. Punch some holes in your biscuits and then throw them in hot oil. 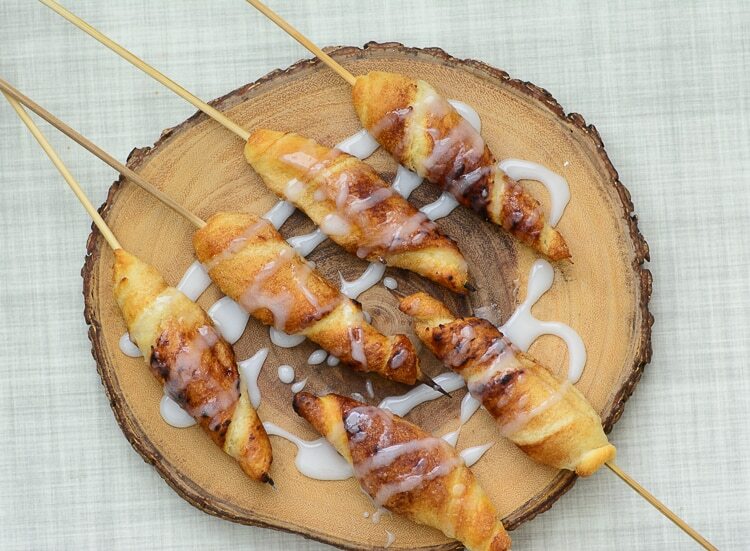 Then put some powder sugar on them and enjoy your delicious treat! 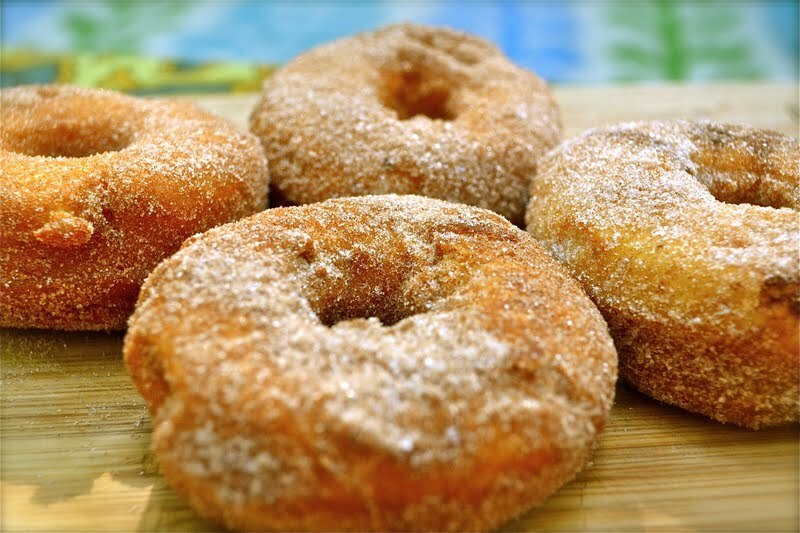 They will taste like doughnuts. 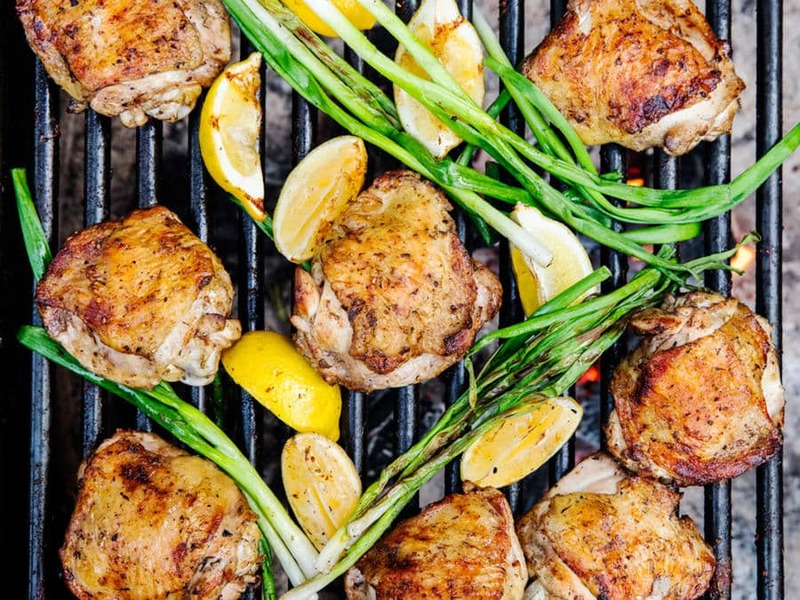 If you take your family camping then this is what you need to cook for them because everybody loves grilled chicken! 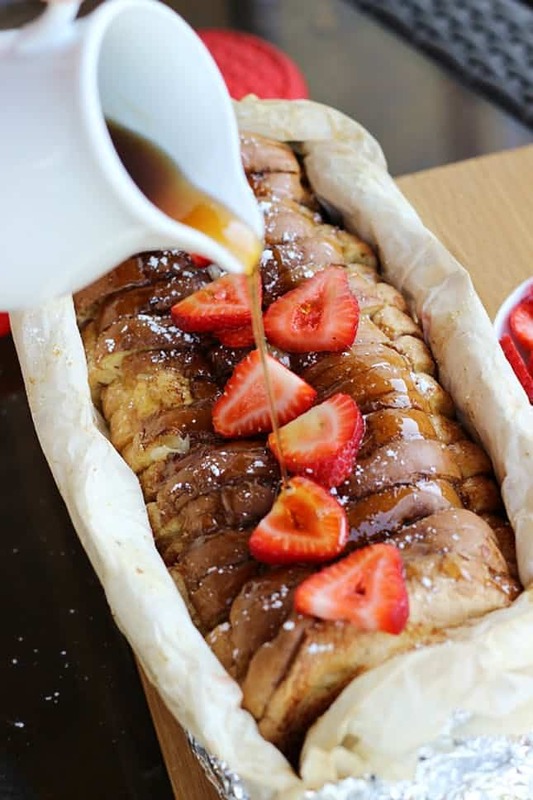 There’s no better way to start your morning other than with some delicious french toast that’s covered in fruits and honey. You will be amazed by how tasty these things are! In addition, making them is fairly easy since all you need to do is stuff blueberries in lemons and cover them with aluminum foil. 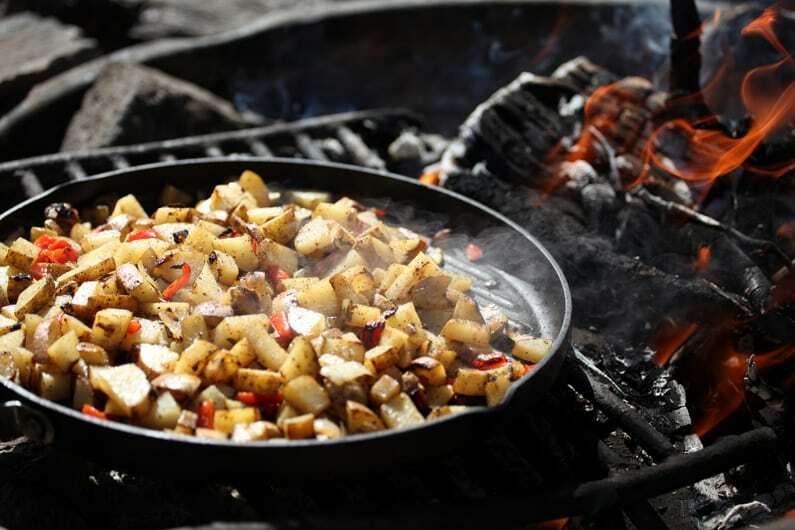 Doesn’t this campfire food look tasty? The ingredients for it are nachos, salsa, pepper and a couple of eggs. 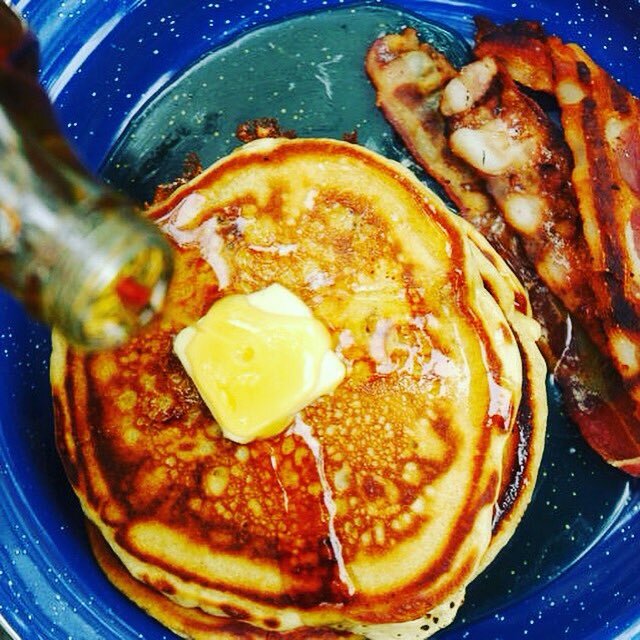 Pancakes are already tasty on their own but a little bit of beer makes them so much better. 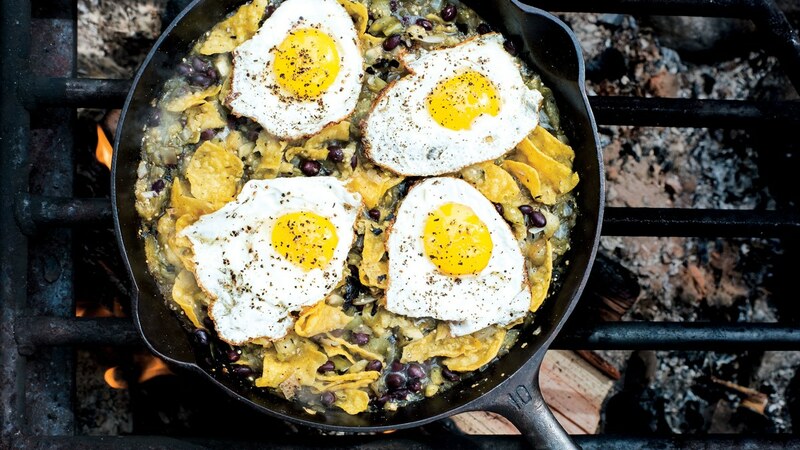 What you’re seeing here is one of the most delicious campfire breakfasts that you can make and it only takes a few minutes to cook. This looks like something that’s a bit too complicated to make, right? Well, I assure you that this is not the case. 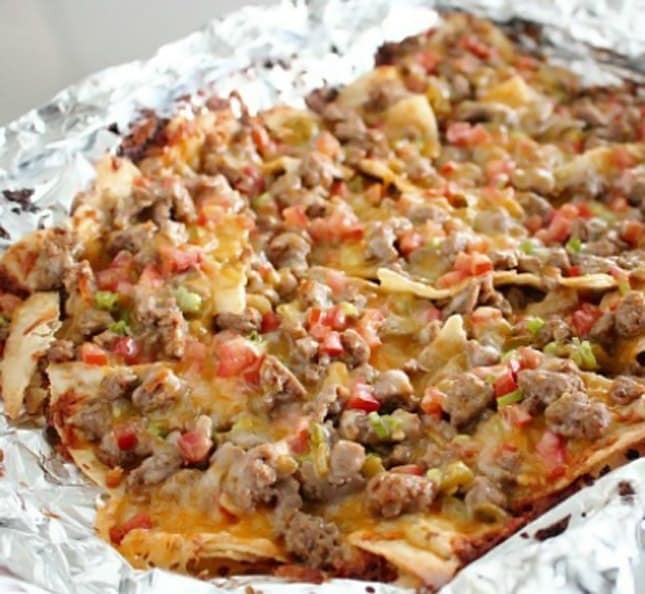 You will find different recipes on how to makes this awesome dish but you’ll basically just have to toss the ingredients in a bowl and wait for them to cook. 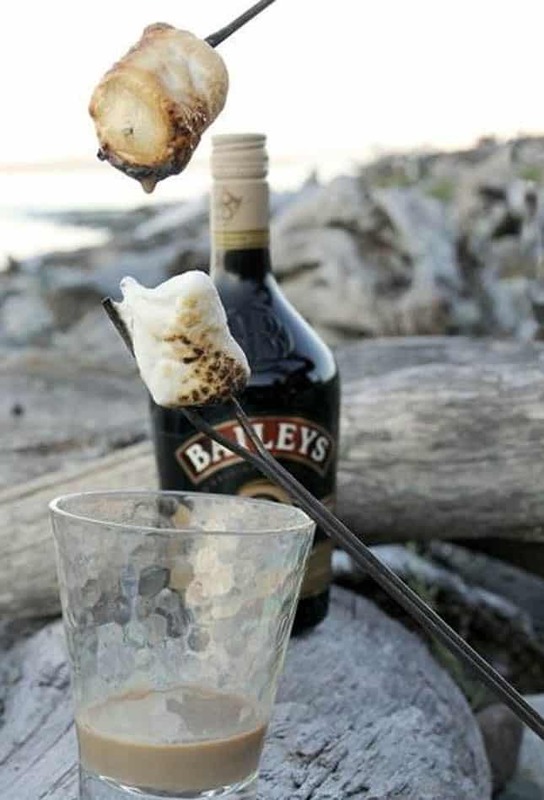 Marshmallows are directly associated to campfires and eating them can be really fun when you dip them in liquor. This is the type of food that you’ll want to make whenever you have a few hours to spare before eating. Cook the meat separately and then put it in boiling water, alongside your favorite vegetables. 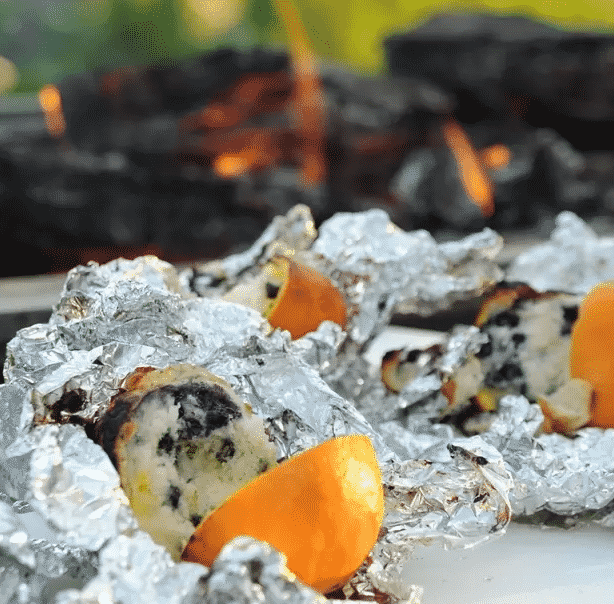 Prepare and wrap some burritos in aluminum foil before leaving on your camping trip and all you’ll have to do is to put them over a fire to warm them up a little. 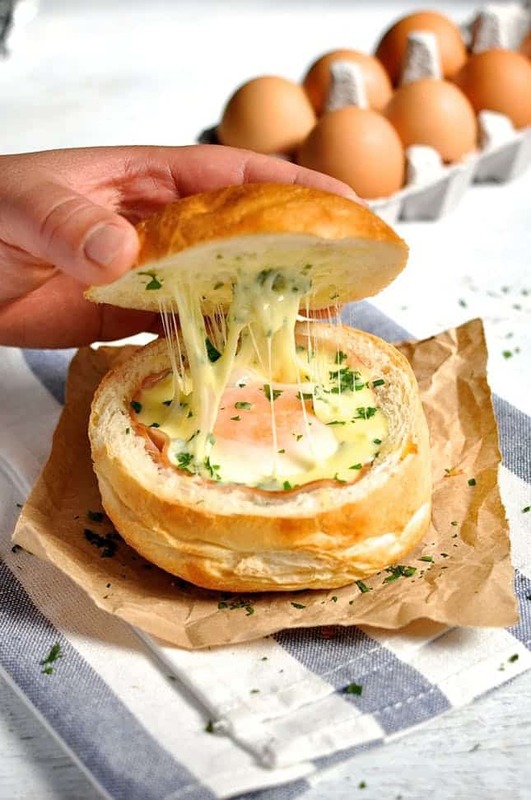 Make bowls out of bread in which you can cook eggs and bacon and you’ll have yourself a delicious Idaho Sunrise. 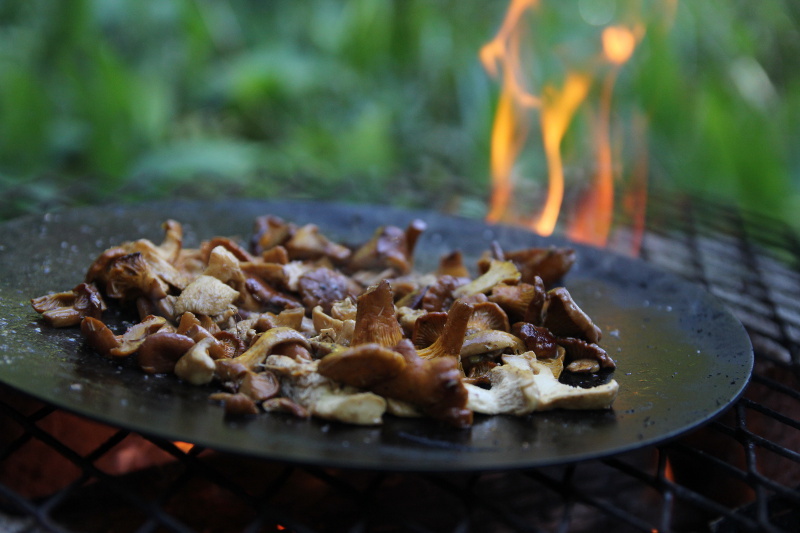 Fried mushrooms are the perfect breakfast for vegetarians who love camping. 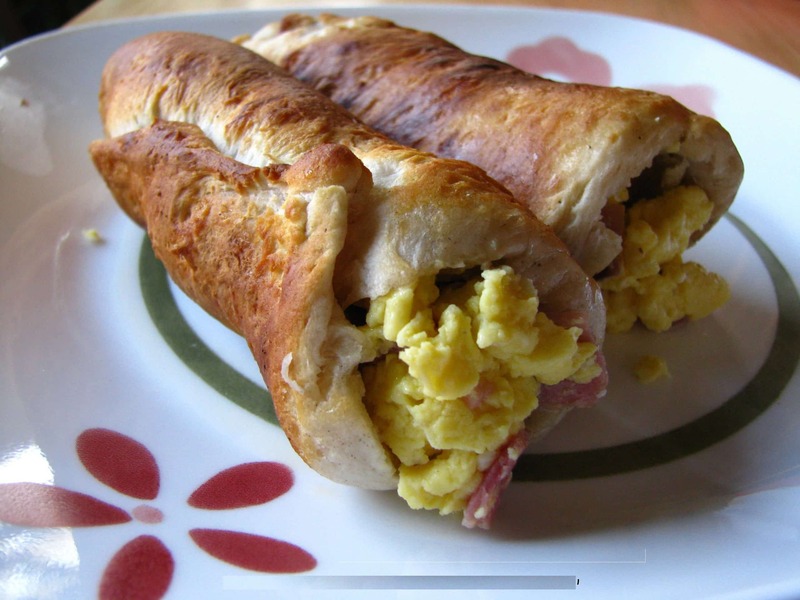 In addition, this breakfast is really easy to make.